Celebrate with delicious food, unique treats and seasonal inspiration. If you’re celebrating Easter, we’re here to help you make it flavorful, fun and delicious—whether you order your meal, make it yourself, or do a little of both! Sunday brunch is, of course, an essential part of any Easter menu. 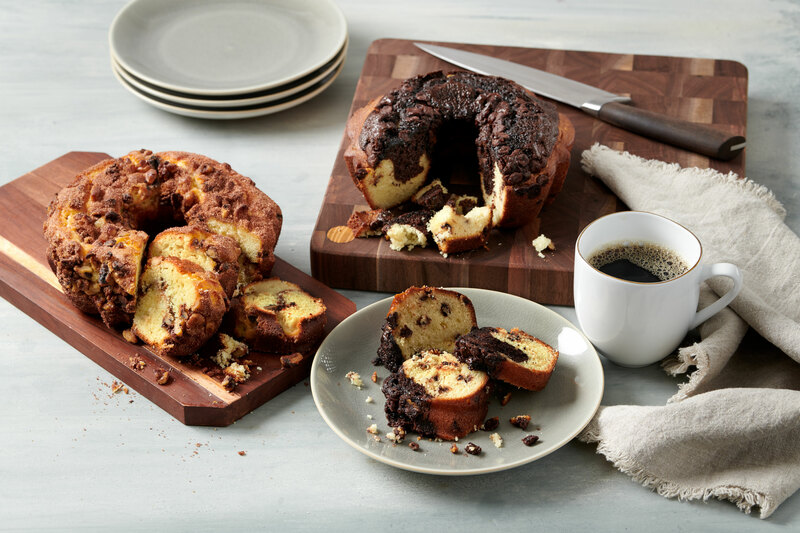 Discover some of our favorite brunch recipes, ready-made bakery treats and more. 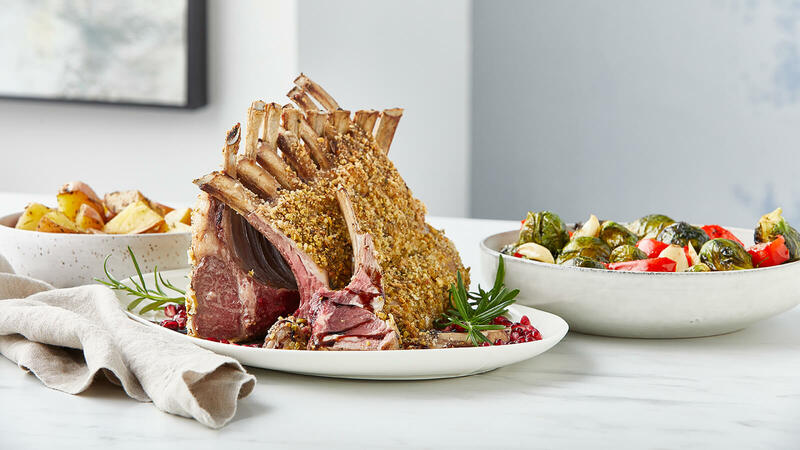 For the main event, choose from a variety of impressive entrées—including our Standing Rib Roast, Rack of Lamb and Spiral Sliced Honey Ham. 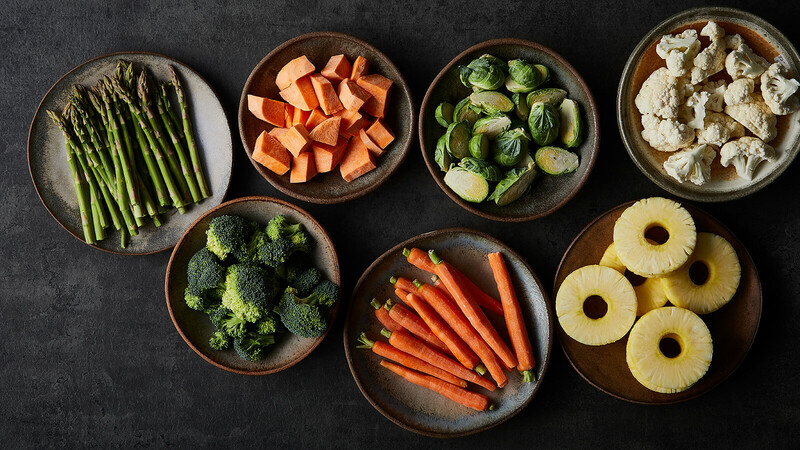 We also offer a range of traditional and unique ready-made sides, plus recipes that are sure to become staples. 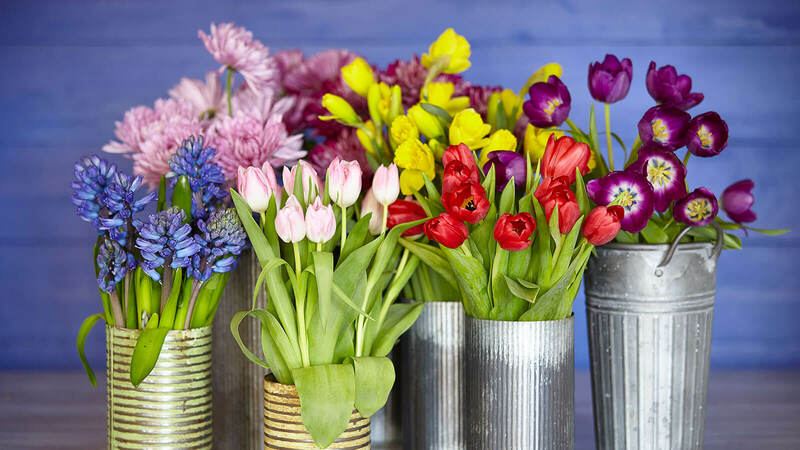 Don’t forget to decorate your table with some of our freshest spring blooms! Then there’s dessert. 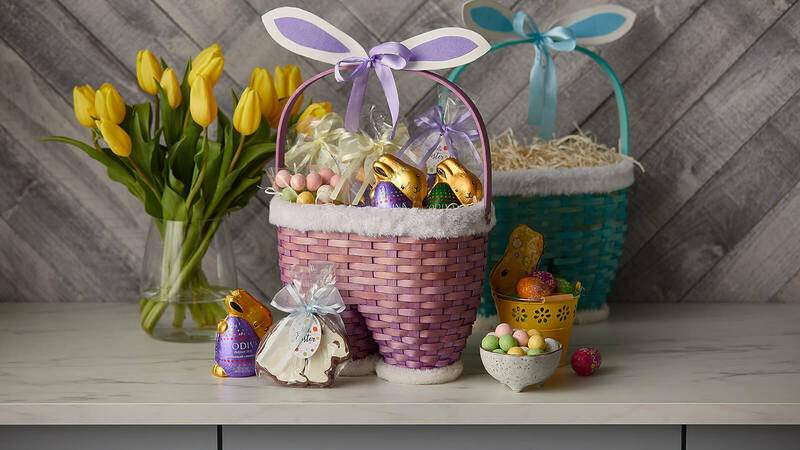 From basket-stuffers to dessert table must-haves, our Easter sweets, treats and gifts are sure to delight kids of all ages. Here’s to the most memorable—and most delectable—Easter yet! Serve the perfect Easter pièce de résistance. Sensational recipes and scratch-made favorites. Discover some of our Easter morning favorites. It’s time to spring for sweets! Discover elegant florals for Easter and every day décor.